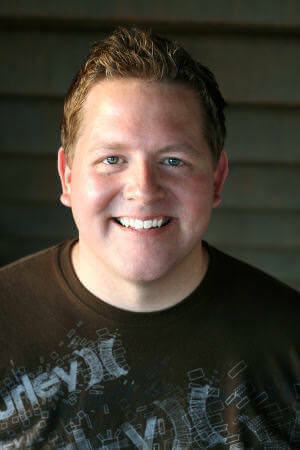 Josh is the co-owner of Youth Specialties, co-founder of DownloadYouthMinistry.com, and hosts a youth ministry podcast with Doug Fields. He’s authored more than 20 youth ministry resources including authoring 99 Thoughts for Small Group Leaders along with Doug Fields. Josh is a father of 4 who speaks a little, podcasts a little, Tweets a bit, and blogs a lot.